Home » Posts Tagged "queens junk car removal"
Hurricane Sandy destroyed 250,000 cars, trucks and SUV’s. Many of the vehicles destroyed by the massive storm were left for dead by discouraged owners. If your neighborhood was one affected by Hurricane Sandy, chances are there are still plenty of unclaimed junk cars wasting away. The problem is bad enough that it is mentioned in city meetings every month. What do you do if unclaimed clunkers are littering your neighborhood? You can try the city’s reporting system. It’s slow and full of pitfalls, but can be a valuable resource for those who’ve had enough of dealing with the problem. However, unclaimed clunkers can also be sold to auto salvage yards once the proper channels have been taken to try to contact the vehicle’s owner. If you have a vehicle on your property left behind after being destroyed by Hurricane Sandy, try notifying the owner in writing. You can locate the owner by contacting your local courthouse or DMV with the make, model, year and VIN of the vehicle. However, efforts to contact vehicle owners aren’t always effective. If the proper paperwork and process has been followed, but the mystery clunker remains on your property, it’s perfectly legal to sell the vehicle. New York City Auto Salvage and Glass is happy to schedule a free clunker pick up and can even give you a no-obligation quote. 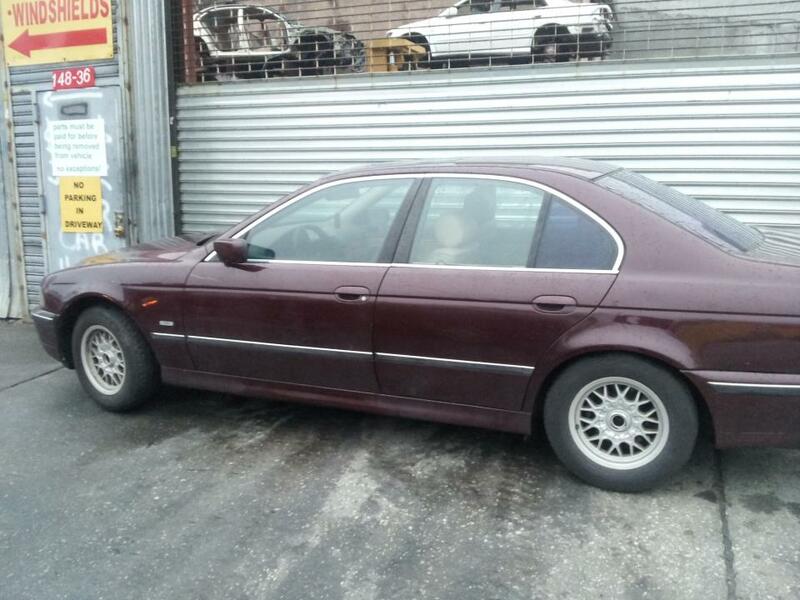 Contact NYC Auto Salvage and Glass at 718-297-9797 to schedule a pickup and get top dollar paid. Not only will you get cash in hand, you’ll also be doing your part to keep New York City beautiful. Don’t forget to like us on Facebook and follow us on Twitter for exclusive deals and news! Old junk cars lying around aren’t just ugly, they’re dangerous. Kids can get locked in cars, accidents happen and the next thing you know, you’re being held liable for injuries and more. The best thing you can do is to get rid of your clunker. Some New Yorkers think that to junk their cars, they have to pay a towing company to come pick it up. That’s simply inaccurate. When you call Junk My Car Queens, you get paid, not the other way around. We put junk cars to good use, repurposing every inch of usable materials from your car. The rest is recycled to help pave streets, cushion playgrounds, create curb stops and more. When we pull up, we’re fully prepared and ready to rock and roll. We look your car over from tip to tail, assessing damage and rating its condition. Then, we offer you top dollar paid in your hand before we hook up and pull out. Not only do we take derelict vehicles, we also take rough runners and even vehicles in good condition. If you need to sell your car rather than trade it in, we’re a great resource for you. 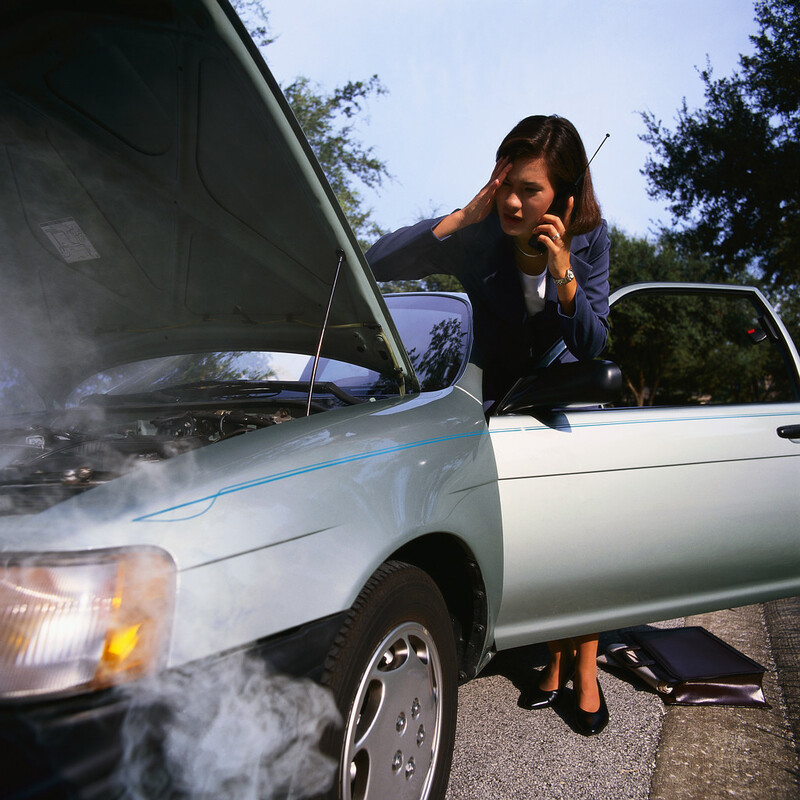 Contact New York City Auto Salvage and Glass to schedule your junk car or running vehicle removal. We’ll leave you with your payment, receipt and a Junk Car Waiver of Liability Form. Call 718-297-9797 today. Like us on Facebook or follow us on Twitter to receive discount offers and read our customer feedback.